After a lot of debating and deliberation, you’ve finally chosen a Persian rug for your room. The only thing left now is to get it home and make sure that you proceed carefully while placing it in the room. While Persian rugs are not exactly delicate, they do require to be handled carefully so they remain intact and are not damaged in any way. 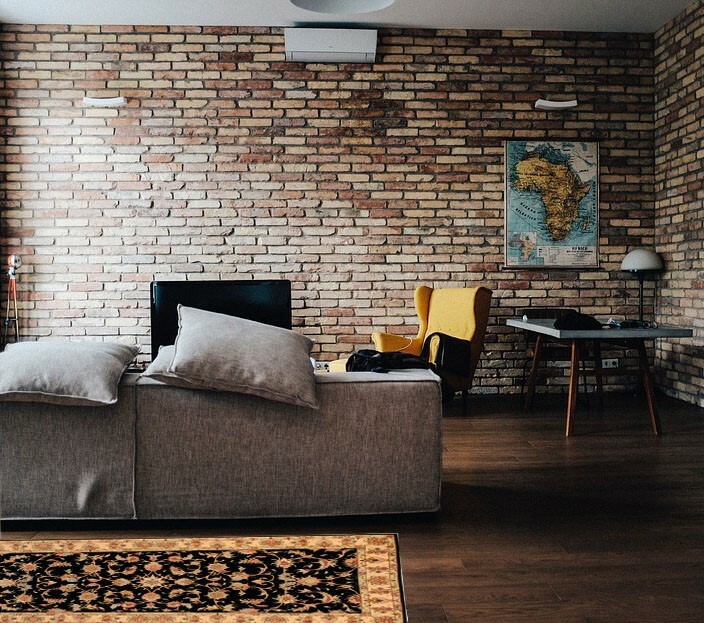 More importantly, you need to make sure you take certain precautions to ensure that the rugs retain their integrity for the longest time possible. 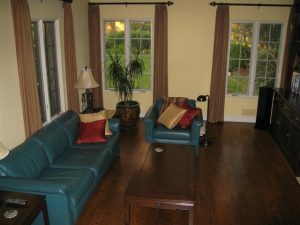 Below you will find step by step instructions of what you should do and the right way to proceed when placing a rug in a room. Your rug will have come in either a plastic packaging or a box. Remove this packaging carefully so that you do not tear or damage the rug in any way. 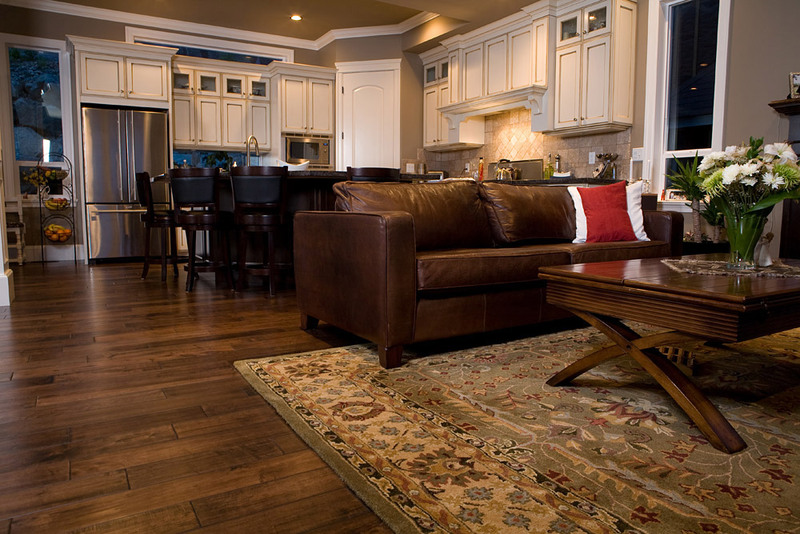 If your rug is a larger size such as anything above 6′ x 9′, it is a good idea to get somebody to help you. Large rugs can be quite unwieldy and it is advisable not to try to do this step by yourself. 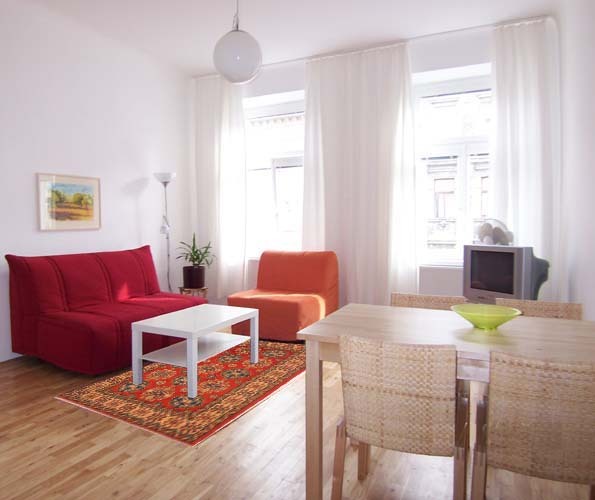 Clear out the space where you are planning on placing the rug. Vacuum and clean the area thoroughly so there is no grime or debris on the floor as these can tear the fibers of the rug and damage it. Also cleaning the space will allow the padding to do its job easier by removing any debris that can reduce the friction between the padding and the floor. Lay the rug padding down in the spot that you are planning to place the rug. Do not worry about getting the location of the padding exactly right the first time. Once the rug is put on top of the padding, you can hold on to them together and shift them around to the exact spot you like. We’ll get to this in step 5. Place the rug on top of the padding with the rug having around 2 inches or more of space between its edges and the padding. If the padding is larger, you can use a pair of scissors to trim it. This will provide a buffer so that the padding is not exposed if the rug moves around over time. Also, when placing the rug, one thing you should note is that every rug has two distinct sides – a light side and a dark side. 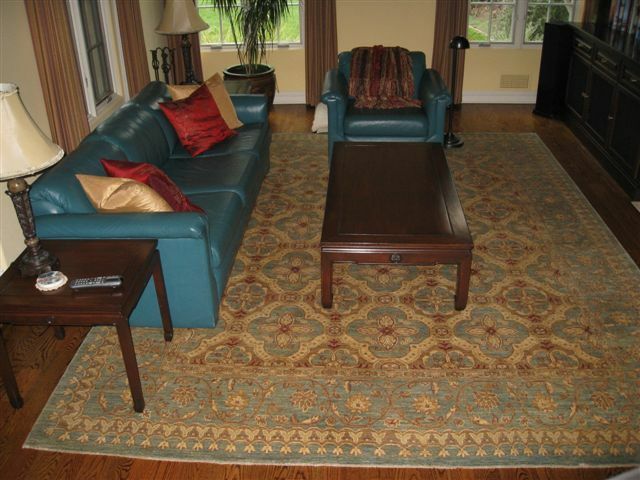 When positioning your rug, make sure you do it in such a way that it displays the side you prefer. 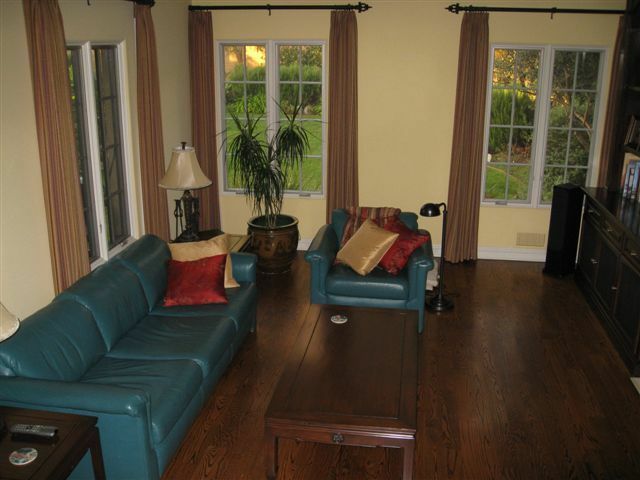 The most common side that people prefer is the dark side as it shows the true colors of the rug. Now that you have the rug on top of the padding, you may still need to make minor adjustments so the rug is in the right place. The challenge now is that the padding underneath the rug, which makes it much more difficult to move the rug. 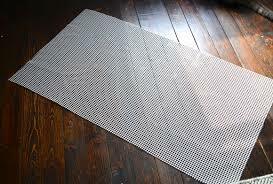 Only pulling on the rug does not help much since the padding is made to increase the friction significantly. Here is where the pull and wave method comes in handy. With the help of another person, grab one end of the rug and padding simultaneously and pull while waving them up and down. This motion of pulling and waving, allows for the rug and padding to lift off the ground slightly to reduce friction. Be careful to pull very gently because the waving motion will let the rug slide much easier. If you happen to over do the adjustment, simply go on the opposite end of the rug and redo the pull and wave method. 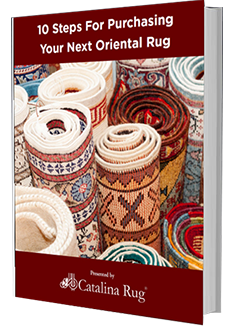 For more tips on how and where to place your rug in the room, check out the area rug size guide and decorating with oriental rugs articles.